Heavy users ( communication Centers, Shops) can get the reloadman service for a monthly payment with the industry maximum commission rates. Please call 072 2301011 for more information. Heavy users (More than 100 reload transactions per day) can apply for advertisements feeds display option where you will get additional income from advertisements feeds display in your communication centers or shops. Online Reloads System: RELOADMAN: Welcome you. 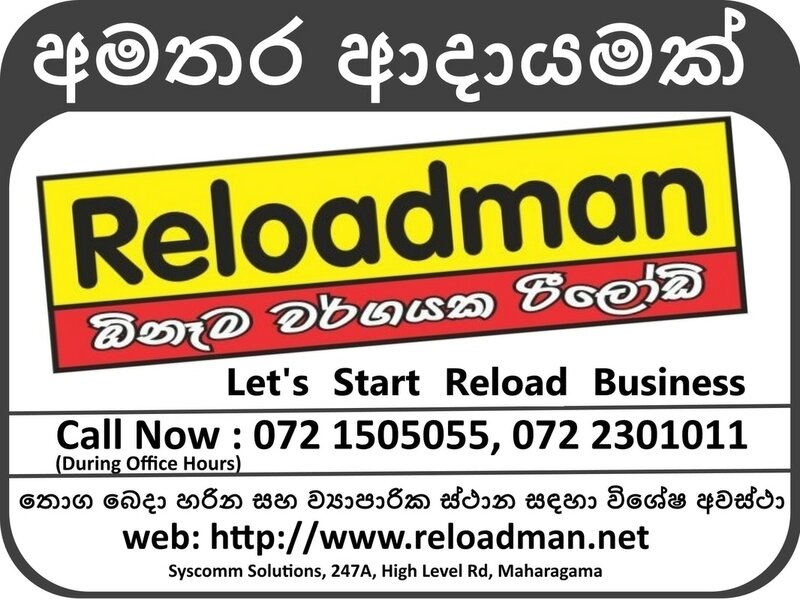 ශ්‍රී ලංකාවේ පළමු වතාවට අපෙන් ඔබට MULTI RELOAD SYSTEM එකක්. වෙනත් සේවාවන් සමඟ ඔබට දුරකථන 5 ක්, SIM 5 ක්, අවම Rs 15000-20000 ක ආයෝජනයක් අවශ්‍යවේ. එය ඔබට දැරිය හැකි ලෙසට අප අඩු කොට තිබෙනවා. ශ්‍රී ලංකාවේ ඇති ජංගම දුරකථන ජාල 5 ටම එකම ශේෂයකින් (Common Balance) රිලෝඩ් දැමීමේ හැකියාව ඔබට ලැබෙනවා. 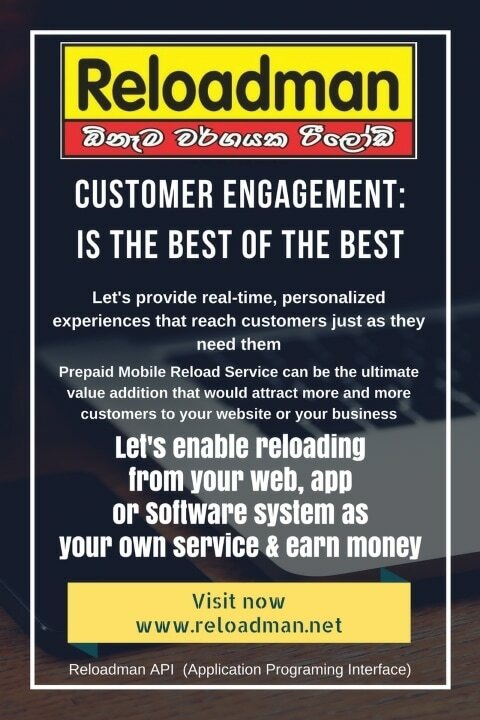 එමගින් ඔබේ අතේ ඇති මුදලට Reload business පටන් ගැනීමේ හැකියාවත්, සියළුම ජාල සඳහා එකවර සේවාවන් සැපයීමේ හැකියාවත් ඔබට ලැබෙනවා. අඩුම ආයෝජනයකින් වැඩි ප්‍රතිලාභ (High ROI ) ලබා දී ඔබ ආයෝජනය කරන මුදල කිසිම අවහිර වීමකින් තොරව නැවත නැවත ආයෝජනය කිරීමේ අවස්ථාව ඔබට ලැබෙනවා. ඔබගේ ආයෝජනයට සාපේක්ෂව මෙය ඔබට ඉතා වාසී ගෙන දෙනවා. ඕනෑම අවස්ථාවක, ඕනැම වෙලාවක, ඕනෑම ස්ථානයක, ඔබ‍ට මෙය භාවිතා කිරීමේ හැකියාව තිබෙනවා. මෙයින් ඔබට යන යන තැන රිලෝඩ් ලබා දීමේ හැකියාව ලැබෙන අතර එය ඔබට ඉතා පහසුවක් වේවි. ඔබ දමන සියළුම රිලෝඩ් විස්තර සවිස්තරාත්මකව ඔබට ලබා ගත හැකිවේ. වෙනත් සේවාවන් වල නොමැති ඔබගේ ව්‍යාපාරය ගැන තොරතුරු එමගින් ඔබට ලැබේ. ඔබ සහ ඔබගේ දන්නා හදුණන අයට රීලෝඩ් දමා ඔබගේ අතට අමතර අදායමක් ලැබෙන ව්‍යාපාරික සගයෙක් වෙන්න. Reloading with Reloadman is a good starting point because it only requires small capital and daily sales are guaranteed due to the huge and ever expanding market. Easy to Setup, only need one smartphone to download 'reloadman' from google play store and setup your account. Yes you are ready and equiped to reload all five mobile networks in Sri Lanka. You can quickly recover your initial cash investment in no time due to low capital investment you are up in the deal with RELOADMAN. We are the pioneers of the Multi Reload Systems, which enables you to have a complete mobile Reload System In Sri Lanka. Our Prime target is to provide a stable solution to the Reload Industry with our Technical Skills. The best part is that we cover all the operators and provide a good opportunity for you to earn attractive commission. Earn good commission on each reload. We offer attractive margin slabs for all mobile operators including Dialog, Mobitel, Etisalat, Hutch & Airtel. Get hassle Free services of Prepaid Reloading. We Provide all recharge from Our Android APP or Web. You can start your own reload business by joining as a retailer. You need to pay Rs 1000 initially as setup fee and you can topup your account from Rs 2000 onwards. Register Now and start earning. Update: 11-7-2018. New appointments are on hold. ​We offer attractive margin for our distributors. With the help of our Reloadman System you will be able to establish yourself as a owner of a unique and faultless provider of mobile recharge services. We are looking forward to make distributor / franchises for all over Sri Lanka. You can start as our distributor with one time small investment & this business will start giving you instant high return . Register Now and start earning. Get Hassel Free services of Prepaid reloading, We Provide all reloads from Web or With Our Android APP. Yes you will get discounts too. 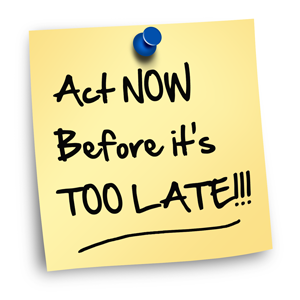 Register Now and start saving with your reloads. Download 'Reloadman' from google play store or use online page and fill the form below to setup an account. Rs 1000 will be charged for the account setup and you can top up from Rs 1500 onwards.